"Sgt. Pepper's Musical Revolution" premiered June 2017. Celebrate the 50th anniversary of the groundbreaking Beatles album. "Sgt. 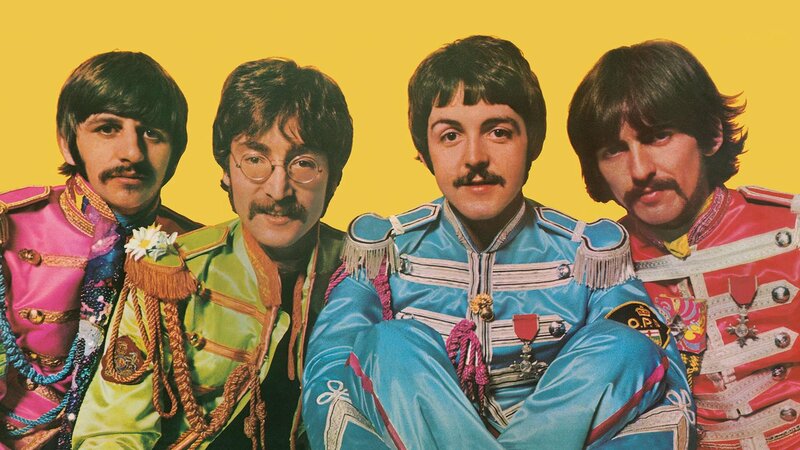 Pepper’s Musical Revolution" is a look back at the creation, and ongoing influence, of the revolutionary 1967 Beatles album, “Sgt. 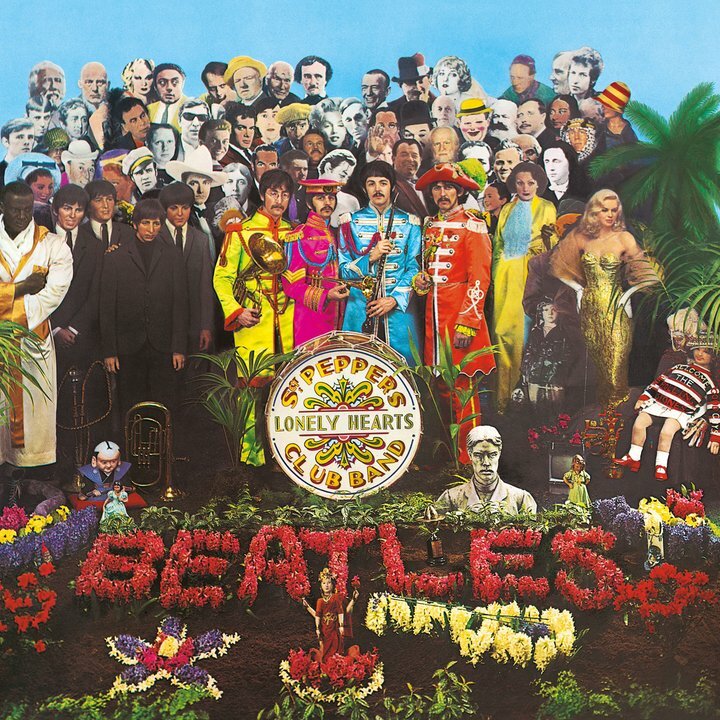 Pepper’s Lonely Hearts Club Band.” When The Beatles stopped playing live in 1966, they suddenly had the time to pour all of their energy into writing and recording, creating an album that was a performance unto itself. Released in 1967, after what had been essentially a media blackout on what the band had been up to, the album was immediately a sensation and was recognized as a new chapter, not just in rock music, but in the history of all music. A Closer Look at "Sgt. Pepper's Musical Revolution"
More About "Sgt. 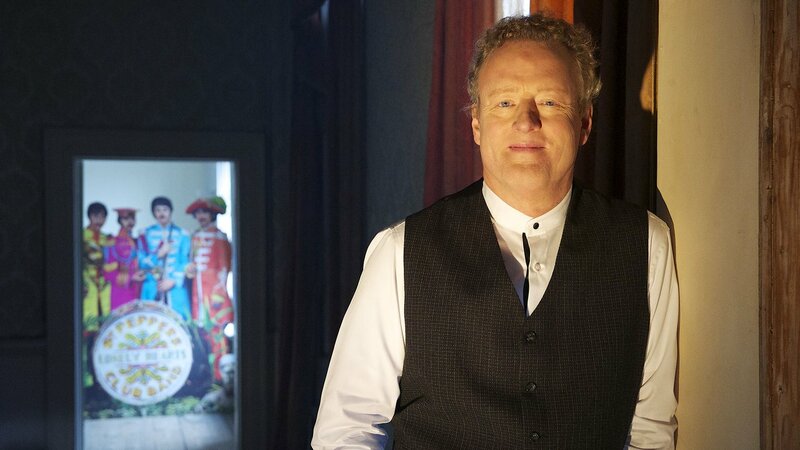 Pepper's Musical Revolution"
Hosted by British composer and television presenter Howard Goodall, "Sgt. Pepper’s Musical Revolution" uses visually striking elements to conjure up the psychedelic world of "Sgt. Pepper," provide context for the culture of the day, and show how the album was a driving force within that culture. It also highlights how contemporary projects, like Beyonce’s “Lemonade," would be unthinkable today had The Beatles not completely upended the whole concept of what an album should be. 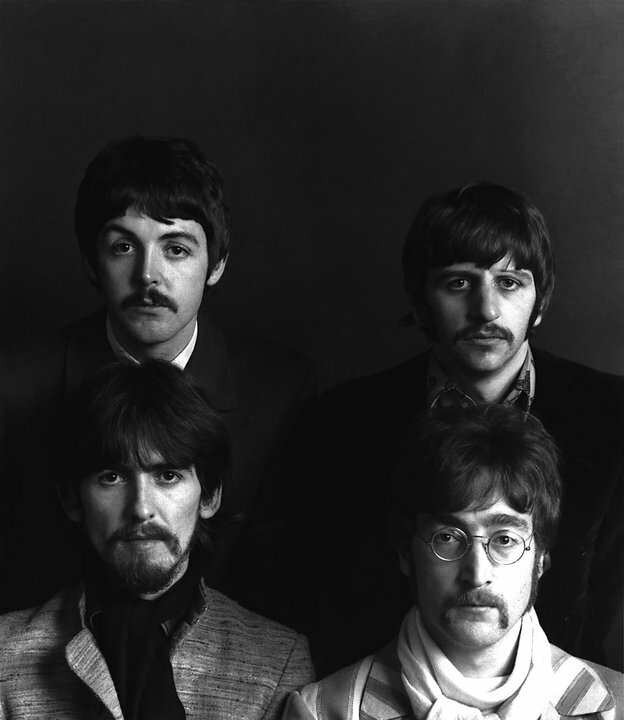 And for the Beatles fan in all of us, the show reveals material that has been squirreled away for decades, known only to a handful of people at Abbey Road Studios, including recordings of studio chat, and isolated instrument tracks and vocals. "Sgt. 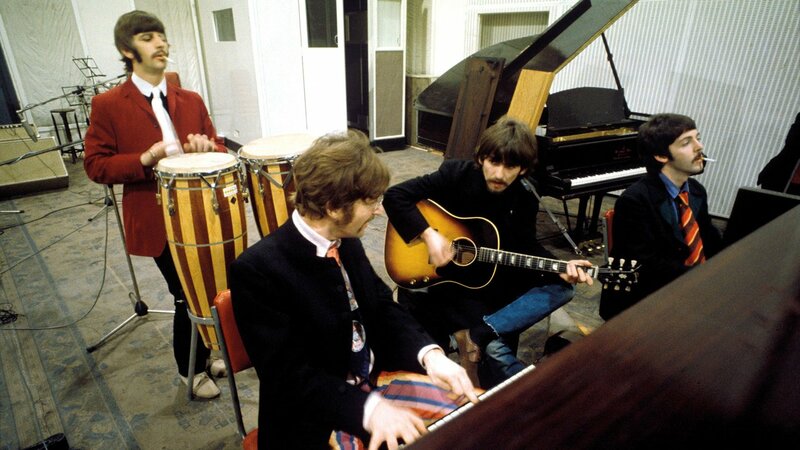 Pepper's Musical Revolution" was produced by Apple Corps Ltd.